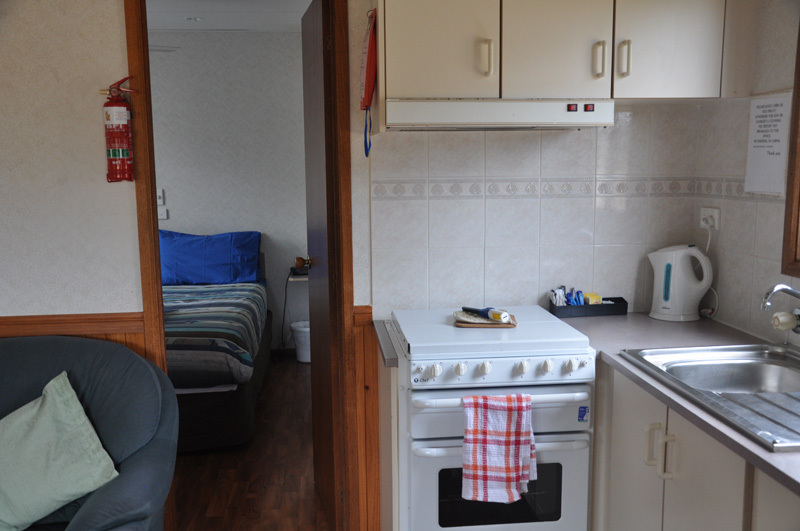 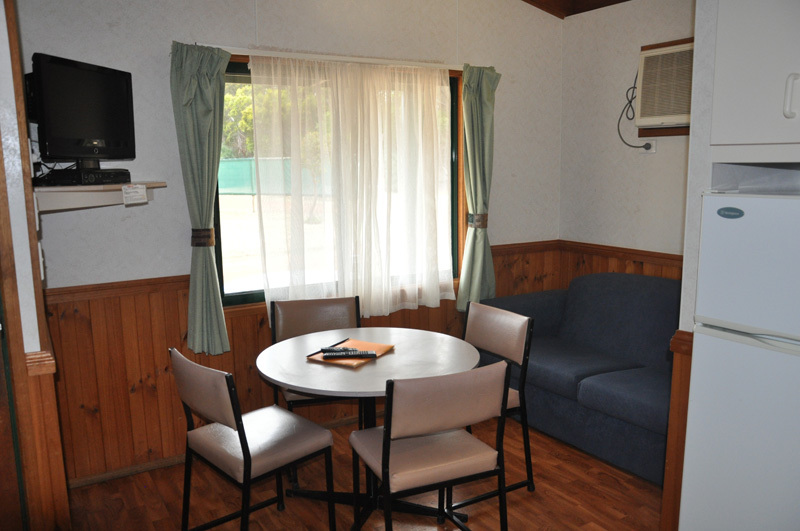 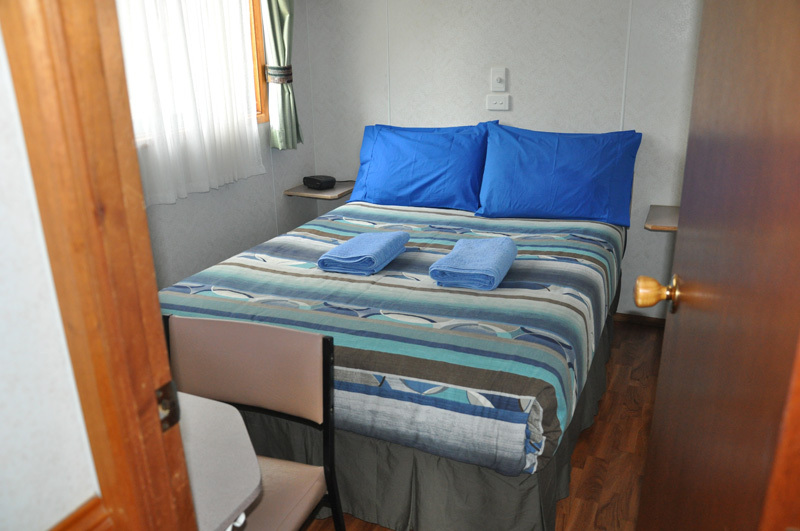 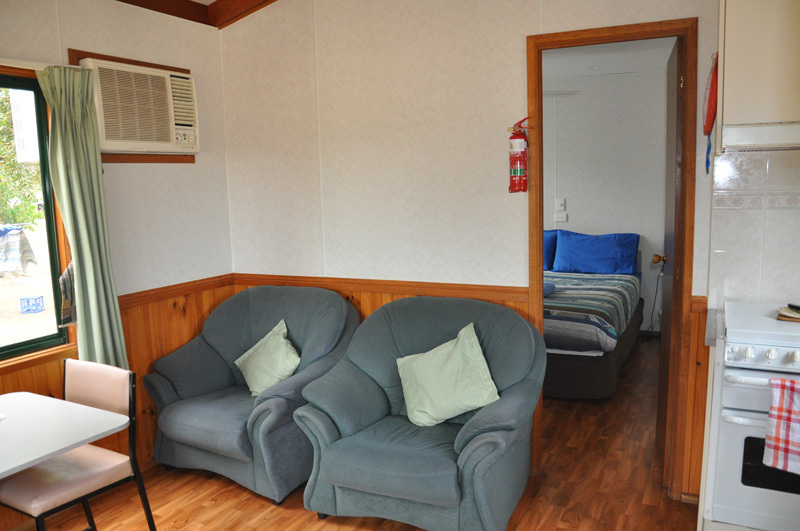 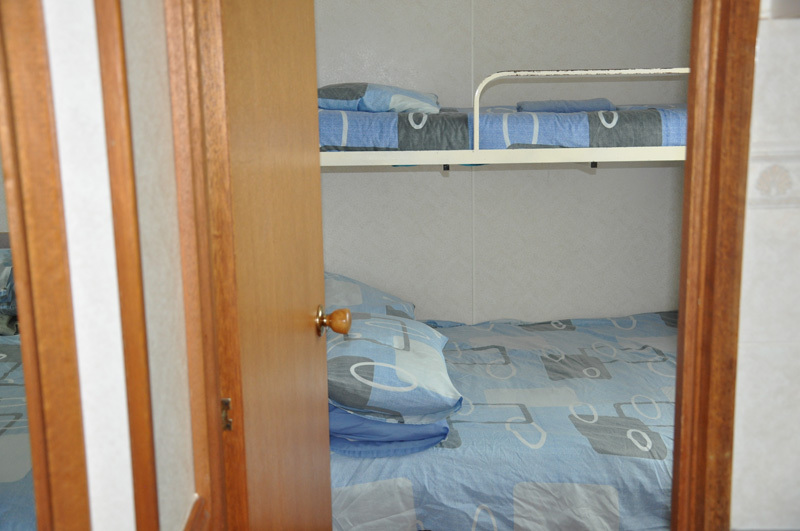 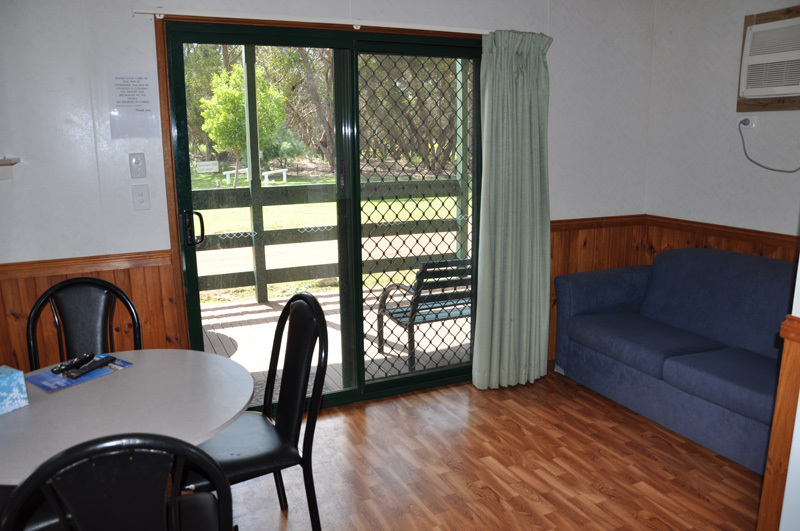 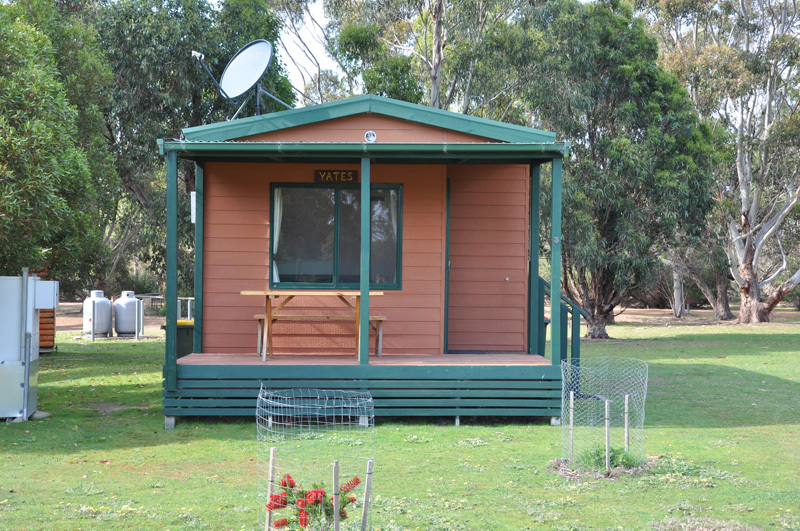 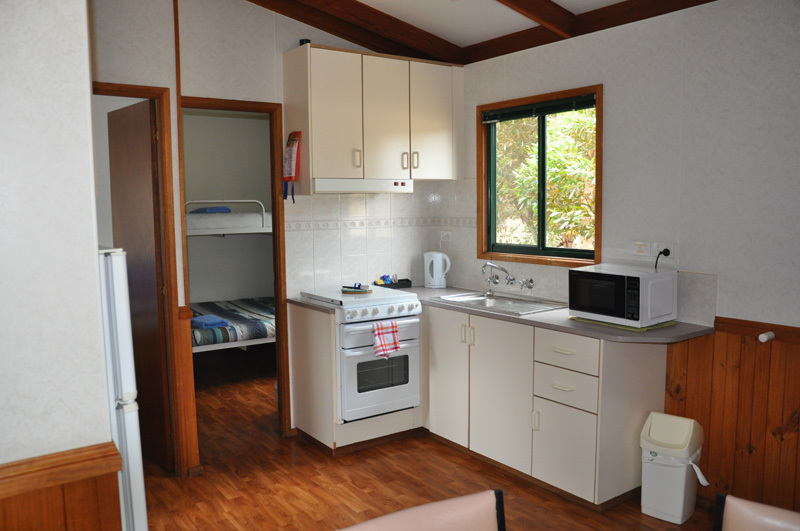 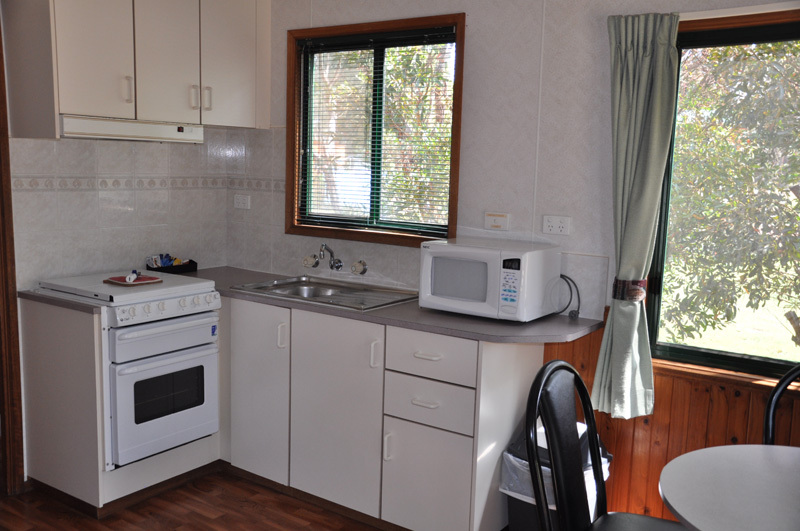 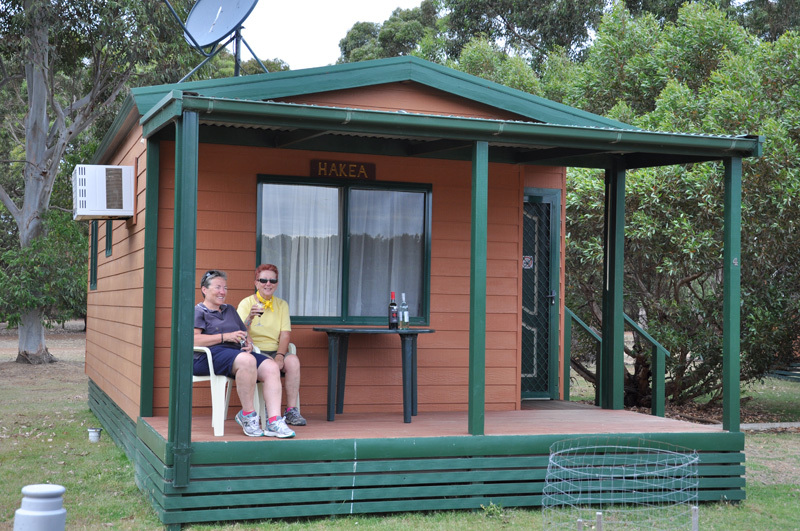 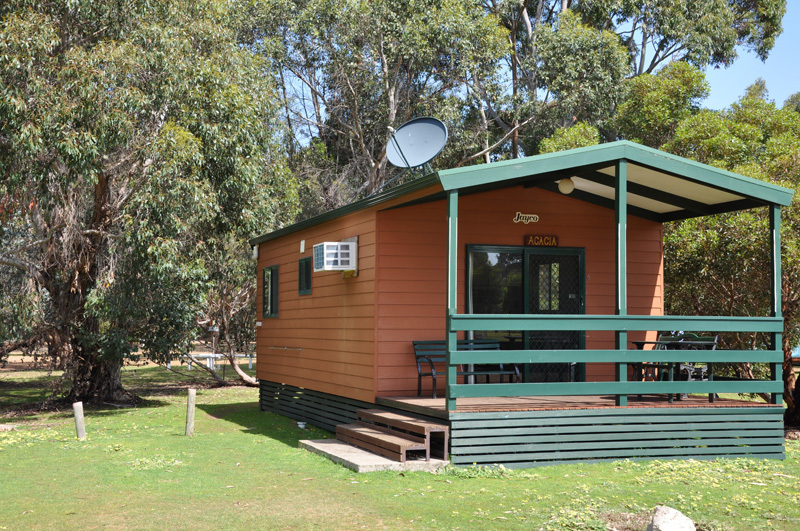 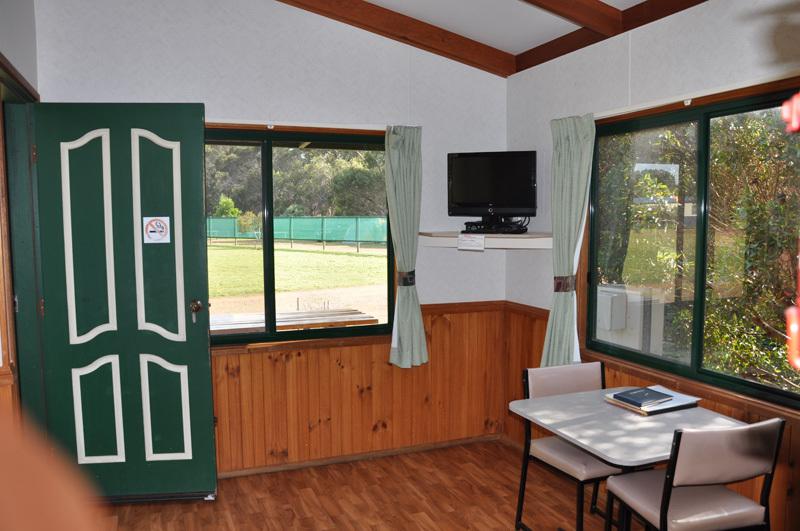 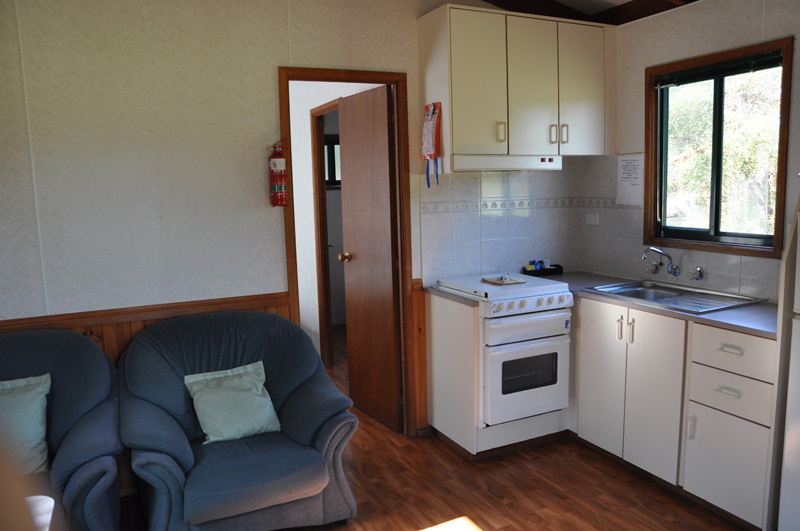 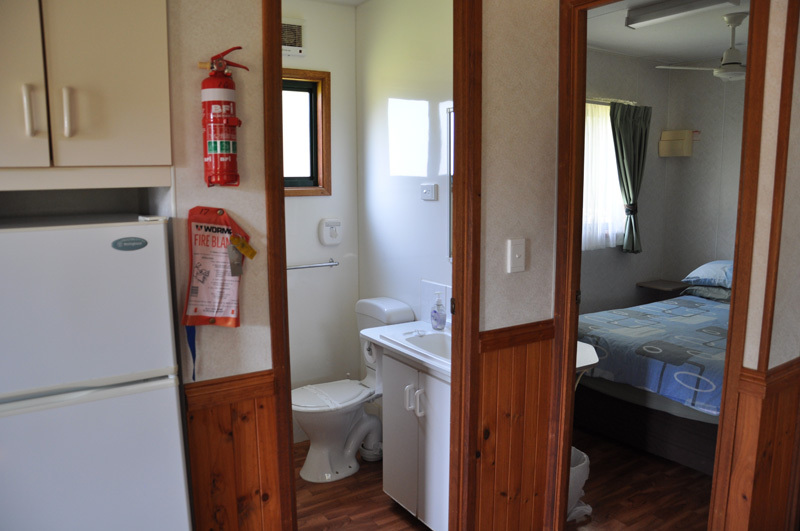 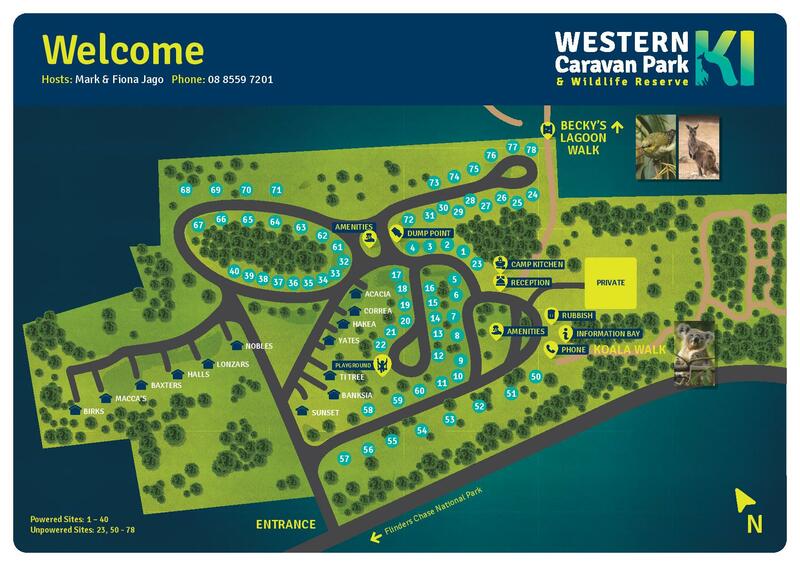 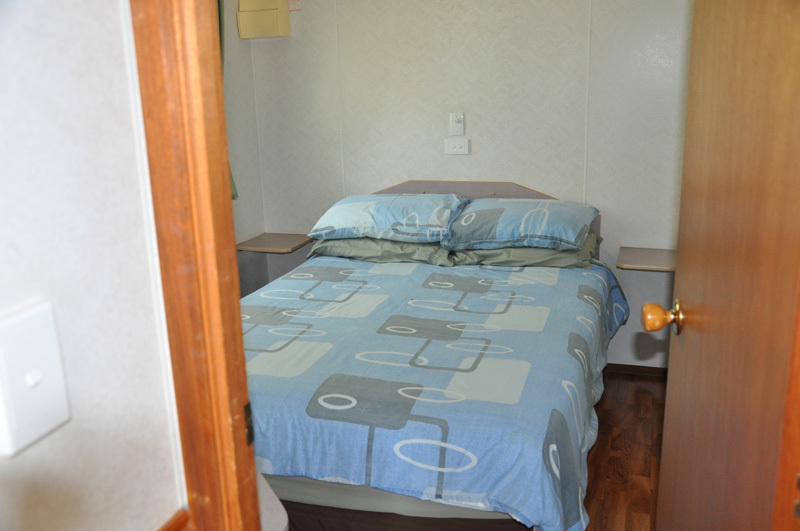 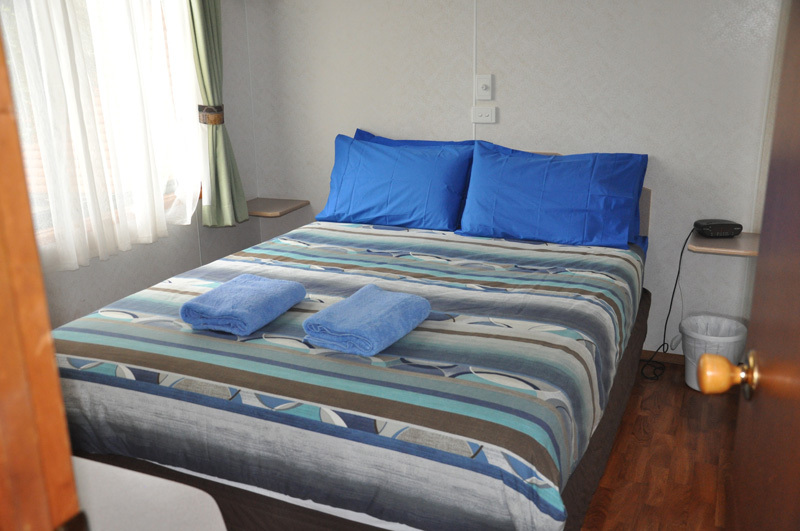 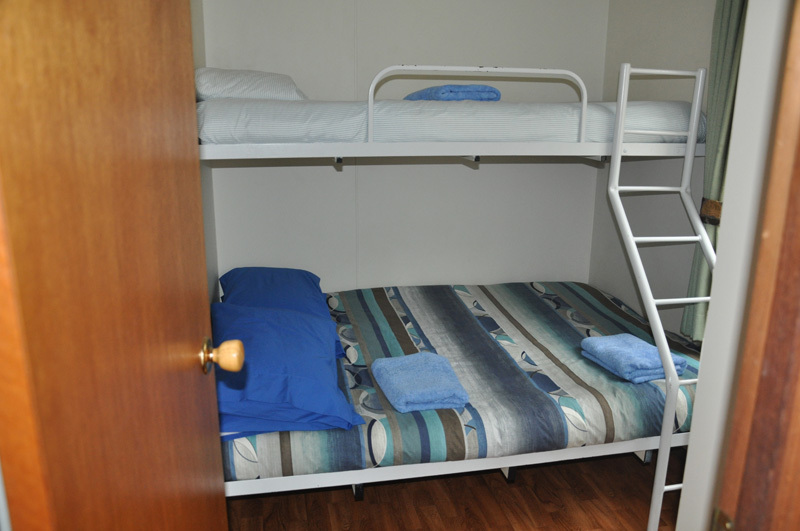 At the Western KI Caravan Park, we have a range of modern fully equipped Park Cabin Accommodation. 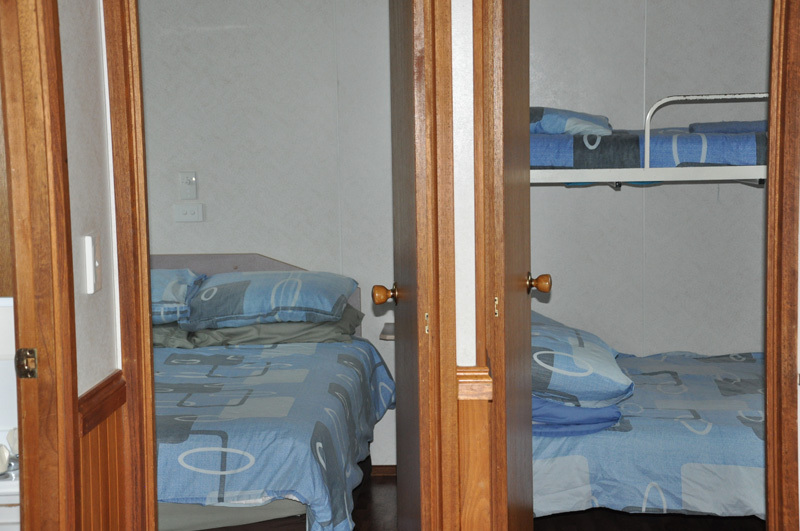 2-5 People – Double Bed – Second Bedroom Double Bed & 1 bunk. 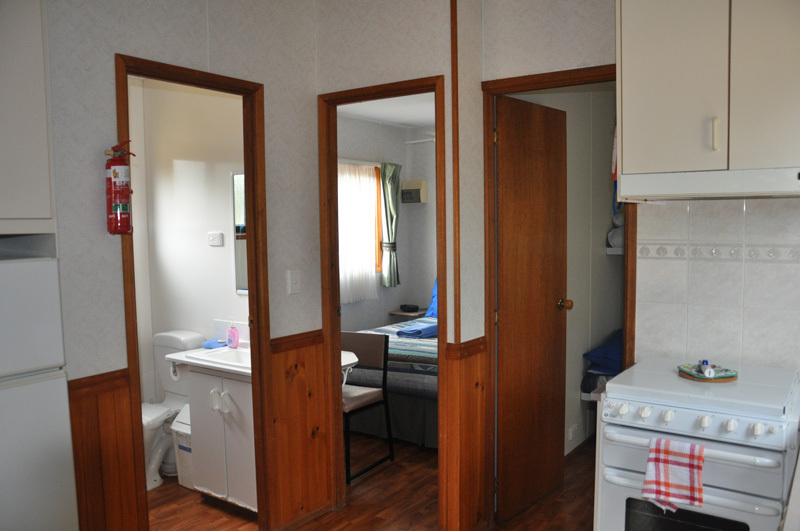 2 People Max – 1 Bedroom – Queen Size Bed – En-suite Bathroom.